L’Occitane en Provence brings a bit of Provence into daily home beauty care. There is a reason why for example lavender oil is the top product of the company. L’Occitane en Provence is inspired by French and most of all Provencal traditions. Its products are used in many world-known SPA salons – repairing mask for dry hair is one of them. The blend of five essential oils and almost the same number of natural extracts, oils and butters – this is L’Occitane Repairing Mask. 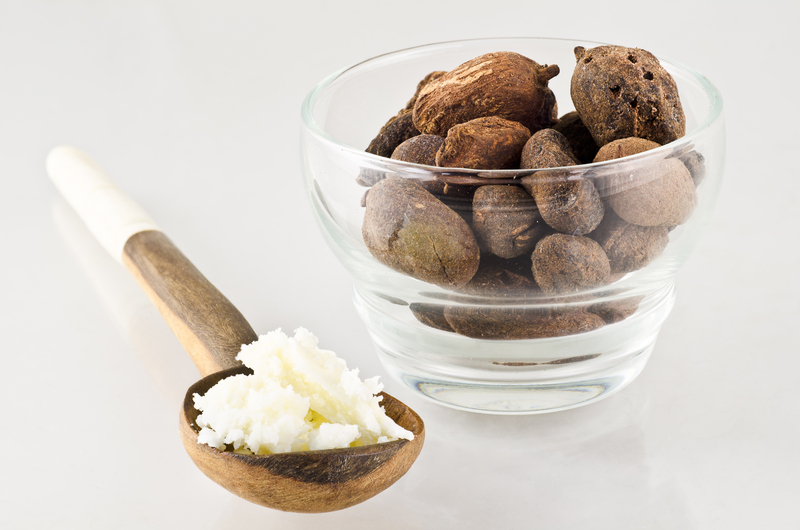 Shea butter is the basis for the French hair mask. 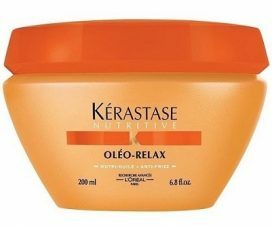 It is a perfect product for colour-treated hair and hair exposed to some other chemicals which may cause damage. 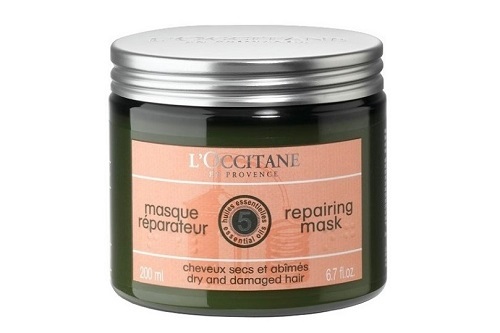 L’Occitane hair butter works for weak hair that needs regeneration. 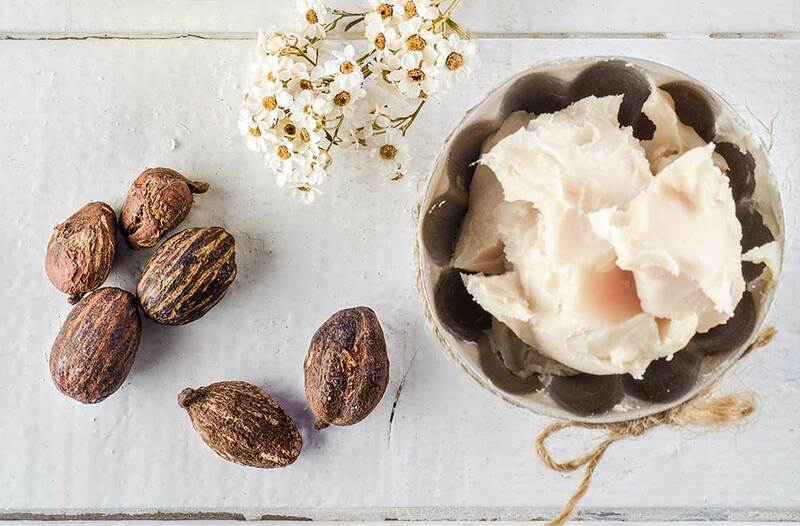 Natural shea butter is the crucial ingredient of L’Occitane hair mask. The hair butter is so effective thanks to the butter that has come straight from Provence. The formula nourishes and smooths hair structure. Your hair will be silky smooth, stronger, shiny and soft to the touch after the very first application. Shea butter provides effective moisturising and protects hair that is sensitive after dyeing. Essential oils and extra plant oils help to condition your strands. 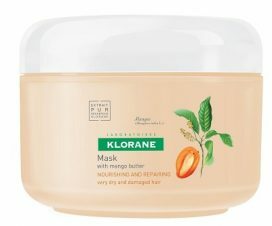 Sadly, apart from shea butter – typical to such cosmetics – there are no other plant butters in L’Occitane repairing mask for dry hair. The product is abounding in essential oils but except for a nice scent, they deliver very few properties. But it is worth mentioning that the hair butter is free from parabens, SLES, synthetic colourants, etc. L’Occitane hair butter must be applied to damp hair after washing. The application is the same as in other hair masks. After more or less 15 minutes, rinse the mask off. It is easy to apply the product but it’s a pity it needs rinsing. 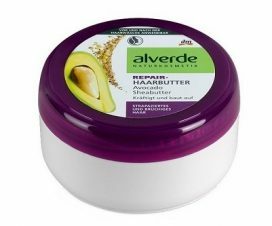 This very creamy hair butter comes in a 200 ml green jar. The mask is delicately beige and smells nice. The consistency of the product is important. L’Occitane hair butter is really thick so you need a lot to cover hair thoroughly. Sadly, the cosmetic runs out quickly. To make things worse, its price isn’t low. free from parabens, SLES, etc. 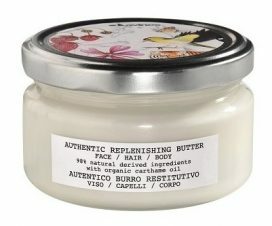 more essential oils than natural butters.